Large condo remodeled in 2017 from top to bottom. This one will exceed your expectations! So much has been done it can't all be listed. 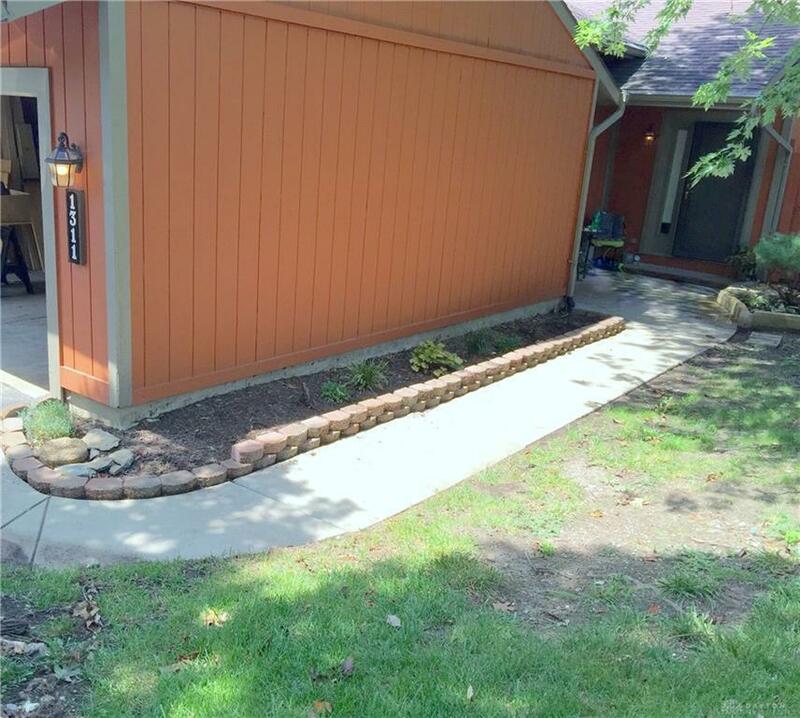 3 bdrm 2 1/2 bath end unit with full 2 car garage and overhead storage steps from the front door. Custom inlaid oak floors in entry, custom oak trim and 6 panel solid oak doors. Huge master suite with cathedral ceiling, walk-in closet and full bath. 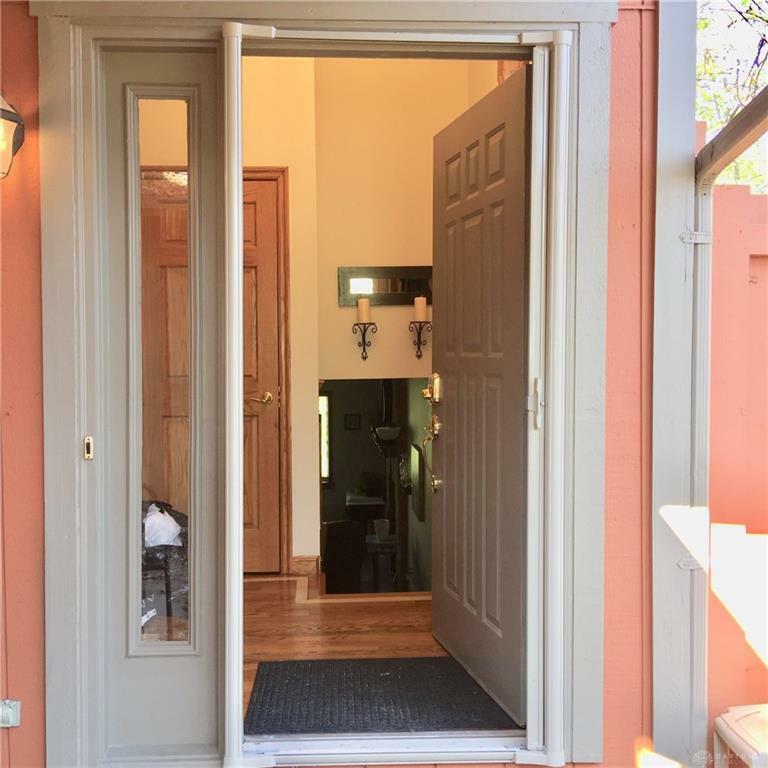 Other 2 bedrooms have cathedral ceilings, oversized closets and one has a balcony with a great view of the wooded lot. Kitchen is designed for convenience with great counter space and SS appliances stay. Dining room with french doors leading to large back patio. Living room with fireplace and bay window and recessed lighting. 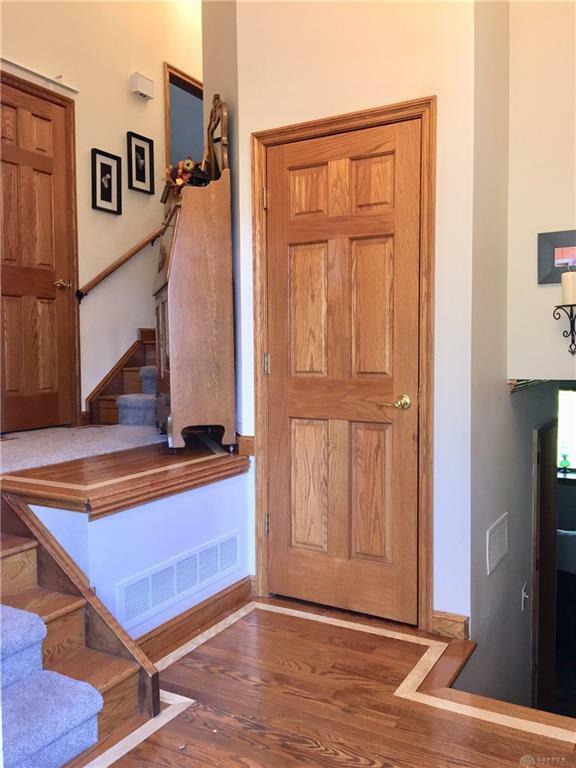 The basement rec/family room has custom oak paneling, 2 inlaid windows and the ability to add a wood burning stove. Carefree living, private, and close to local amenities. Seller paid one year 2-10 home warranty for peace of mind. No sign posted due to HOA regs. 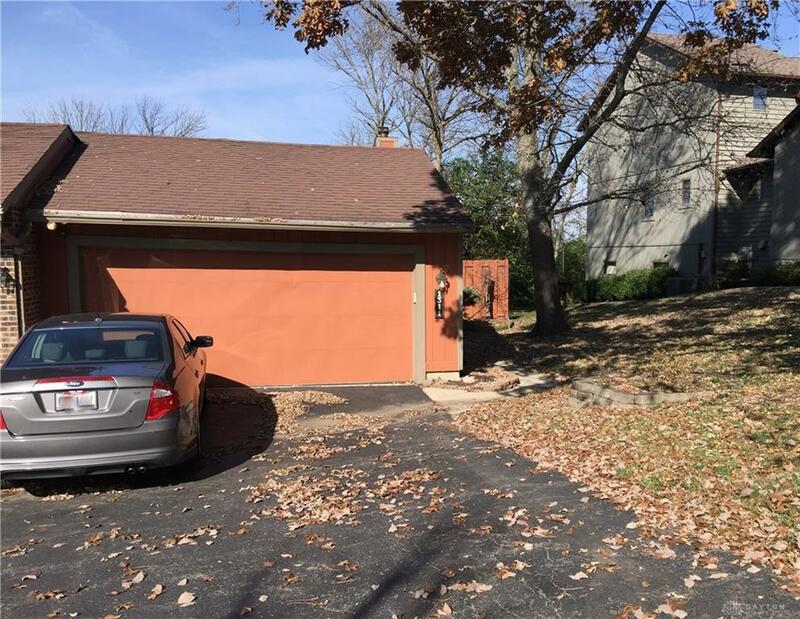 Listing provided courtesy of Leslie Powers of Irongate Inc.. © 2019 Dayton Area Board of REALTORS® MLS. Information Deemed Reliable But Not Guaranteed.